Congratulations to Mike Collier, who recently was named Lorain County Tom Hoch Division IV-VII Coach of the Year by the Lorain County Coaches Association. 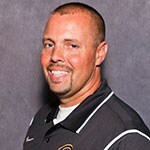 Collier coached the Clearview High School football Clippers to a 9-2 season. 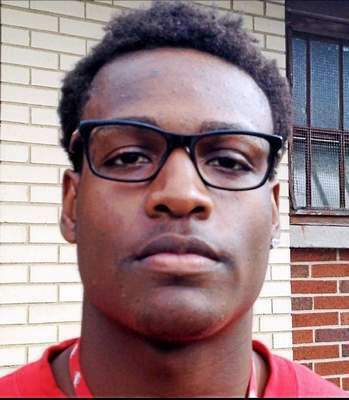 In addition, the Clippers won nine individual honors and two most-valuable player awards in the 2017 All-Lorain County football awards, along with Collier’s honors. Collier also serves as Athletic Director for the Clearview School District, and he is a member of the Lorain Sports Hall of Fame Committee. We’re so glad our Jim “Jim Allen” Popiel is doing OK after being the victim of a home invasion robbery. Here’s a local newspaper story about Jim He’s a beloved former Lorain school teacher, longtime Lorain County radio sports reporter as well as a 1987 Lorain Sports Hall of Fame enshrinee and a member of the LSHOF Committee. 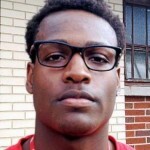 First TD by Rashod Berry for the Buckeyes! A 38-yard pass to Berry, with the extra point, makes it 54-14 Ohio State over UNLV in the third quarter on Sept. 23, 2017. Check out all the photos from our 2017 Lorain Sports Hall of Fame Golf Outing! There’s a photo gallery of the golf teams, and another gallery saluting all our generous hole sponsors. Click here to see all the pictures. 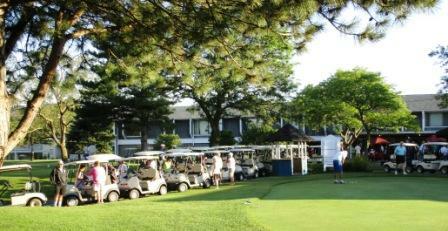 Thanks to all who participated on Aug. 6 at Fox Creek Golf Club in Lorain! The Lorain Sports Hall of Fame is now accepting applications to nominate individuals and teams to the LSHOF Class of 2018. Deadline is Sept. 30, 2017. Applications must be in hand by the LSHOF Committee by Sept. 30 for consideration. The enshrinement banquet will be held in May 2018. Nomination forms and eligibility rules can be obtained at the LSHOF Museum at Lorain High School, or online at www.lorainsportshalloffame.com/nomination-process, or by calling Bill Rufo at 440-282-2045 or Bob Lesiecki at 440-245-2829. 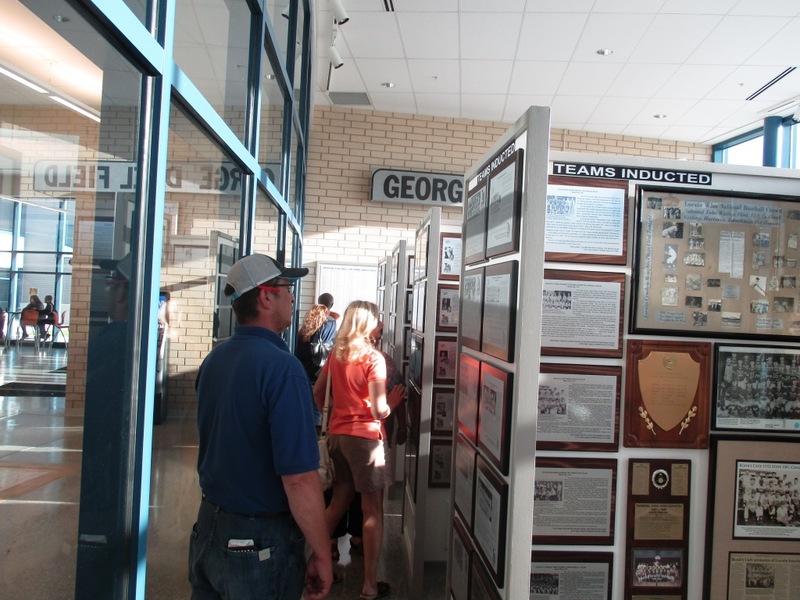 Visitors tour the new Lorain Sports Hall of Fame Museum at Lorain High School on Sept. 15, 2016, during the new high school’s three-day open house and ribbon-cutting. 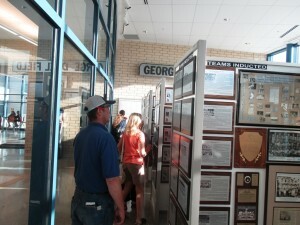 The Lorain Sports Hall of Fame Museum at Lorain High School is reopening after taking a summer break. The museum is free and open to the public. On Wednesday, Aug. 16, the museum will be open from 6 p.m. to 7:30 p.m. for freshman orientation. It will also be open for 10th, 11th and 12th grade orientation on Monday, August 21 from 6 p.m. to 7:30 p.m. Starting on Tuesday Aug. 22, the museum will be open to the public from 11 a.m. to 3 p.m. on Tuesdays, Wednesdays and Thursdays during the school year. It will also be open for special events at the high school and for certain sporting events. Watch this web page or see @lorainsportshalloffame on Facebook for notice of special openings. Check out our extensive collection of plaques, photos and memorabilia honoring the finest in Lorain’s athletic heritage. The museum entrance is located next to the entrance of the Lorain Athletics Center, off Pole Avenue. Golfers will tee off on Sunday Aug. 6 for the annual Lorain Sports Hall of Fame Golf Outing at Fox Creek Golf Club in Lorain. Be sure to get your foursome in on this great annual event. Download the registration form with the golf outing flyer here. Be a hole sponsor — to gain recognition and to help support the Lorain Sports Hall of Fame Museum and the J. Ed Uland Award scholarships. Click here to download a hole sponsor form. Be a winner — we’ll also hold a drawing to pick the winner of a 50/50 raffle and a three-night vacation package valued at $500 at the beautiful Bent Creek Golf Village in Gatlinburg, Tennessee, Oct. 2-5, 2017. Accommodations will sleep four. A donation of $5 gets you six tickets for the raffle and vacation giveaway. Winner need not be present. For tickets, contact any Lorain Sports Hall of Fame Committee Member. If you aren’t a golfer, or you can’t make it to the outing, you can still help the LSHOF museum and the J. Ed Uland Scholarships with a generous donation. Click here for details on donating.